One advantage to being a successful brewery is that there's room in the budget for experimentation. Avery started putting beer into barrels in 2008, and their Barrel-Aged Series has resulted in a wide range of interesting brews. 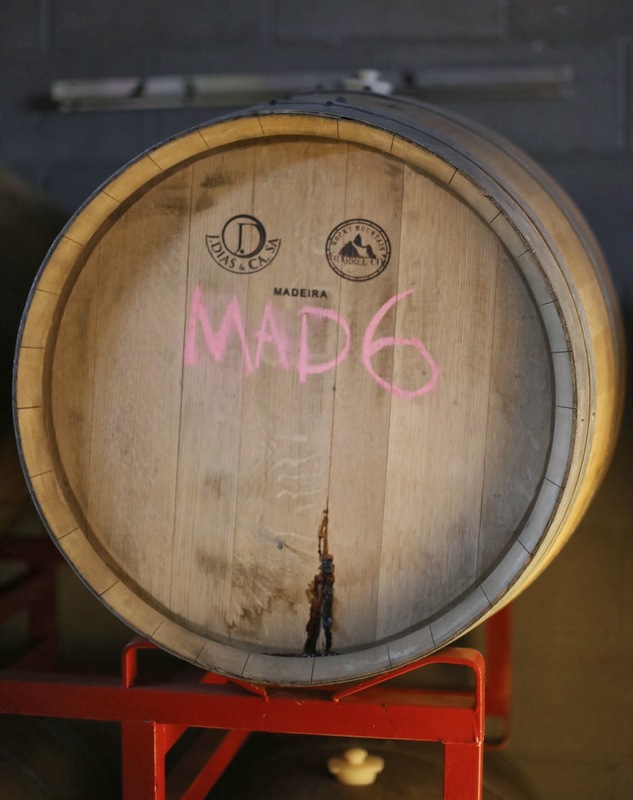 Barrels are sourced from those used for Portugese madeira, Maker's Mark bourbon, and Gosling's rum. The expense and limited scale of production, paired with a strong demand, means that this sort of beer is ridiculously expensive and difficult to obtain.